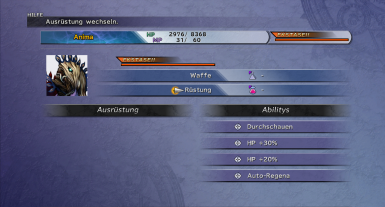 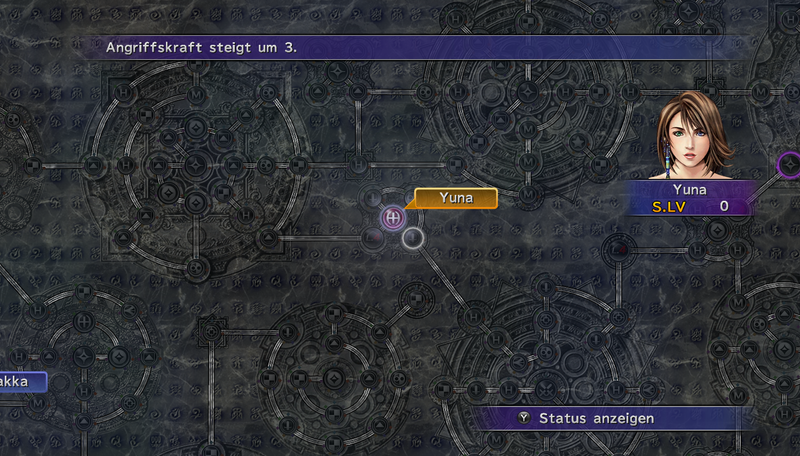 Seymour needs to change his equipment in battle! 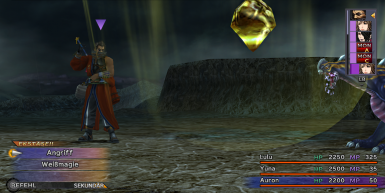 Samurai (Yuna) has the useful counter everything auto ability! 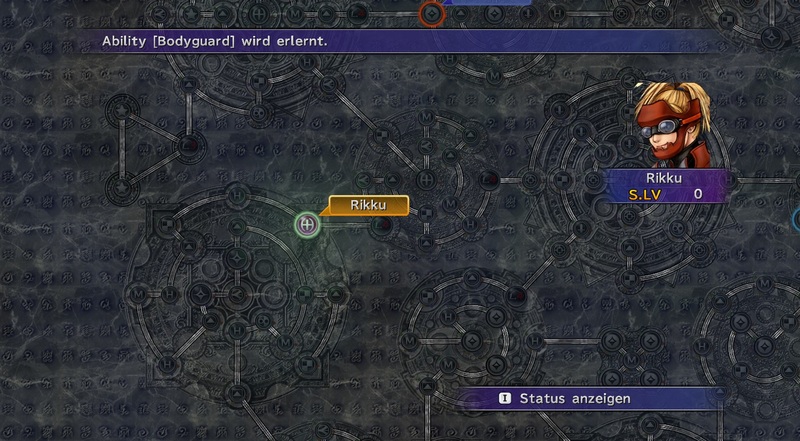 Holy Knight (Tidus) and his Lance! 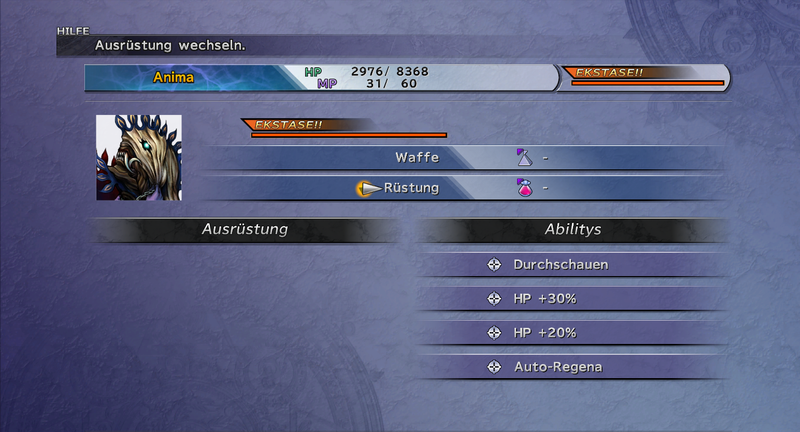 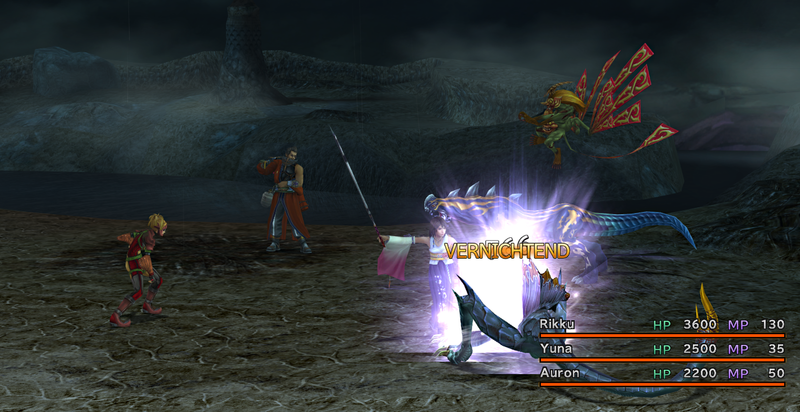 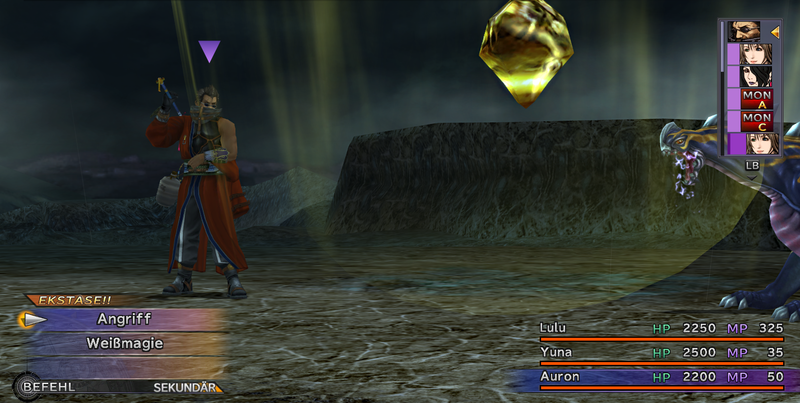 Psychic (Auron) can cause heavy damage with Battle Rod! 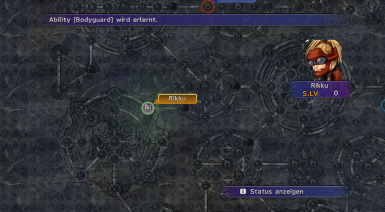 Guado Guardian (Rikku) will protect Seymour!